This year the judges had to make a choice from four books of high quality in the Short List, but each with widely different subject matter, which made the final choice difficult. 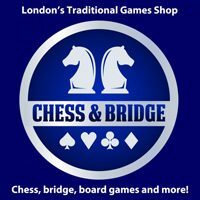 The overall high standard is a tribute to the contemporary level of chess publishing. 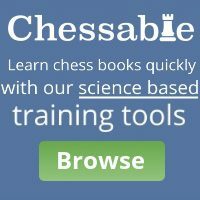 The winner this year is an original book on a subject with wider human interest than just chess playing – the evolution of an ability (chess playing) over a human life time. 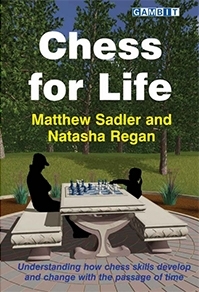 The subtitle describes the book: “Understanding how chess skills develop and change with the passage of time.” The authors became interested in this subject when WIM Regan, who found it difficult to maintain her level of play alongside a busy professional life and family, asked GM Sadler how he had managed to maintain his high level of play after a ten year break from the game. 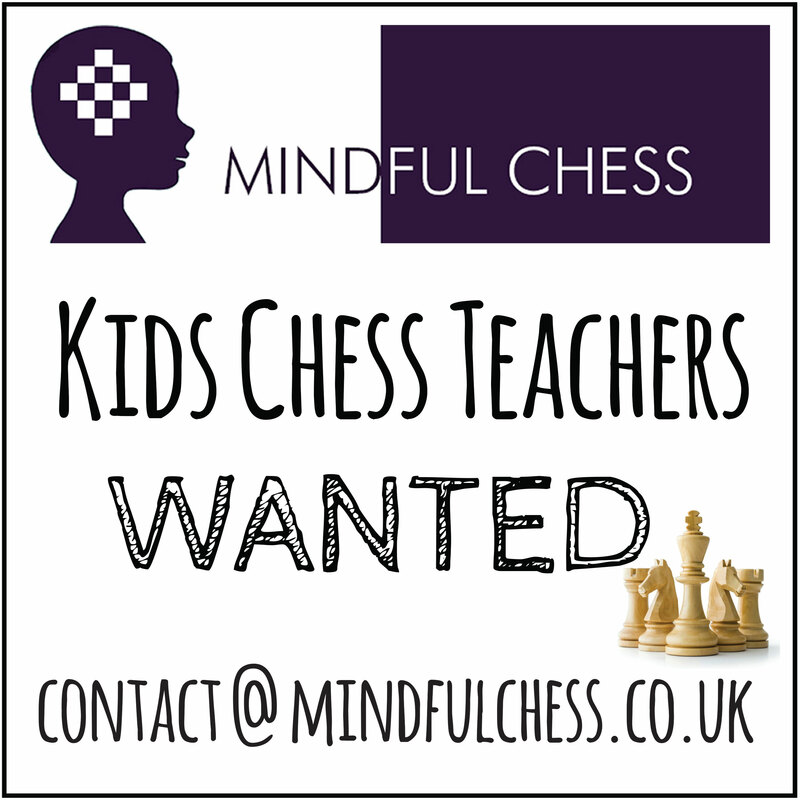 They discovered that how chess players adapt their game over time is a rich and complex subject. Hence this book. They interviewed a wide range of players of both sexes, from top professionals (Nunn, Speelman) to amateurs (Chapman, Lauterbach), though not always on a consistent basis. They also considered the careers of other players from Capablanca to Gaprindashvili. 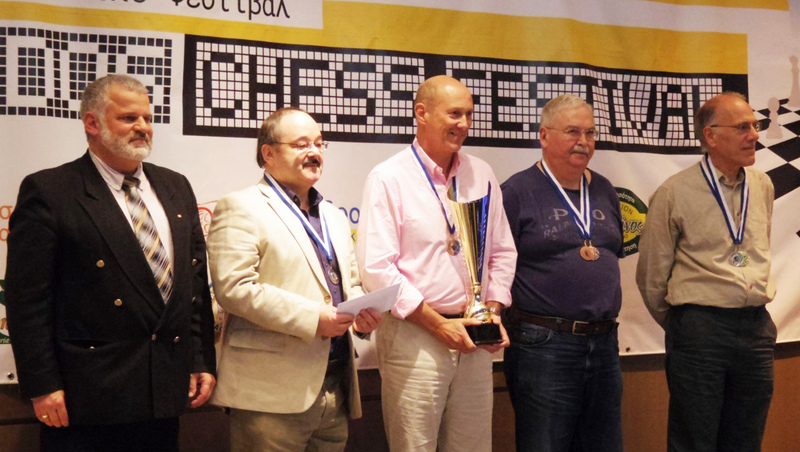 The outcome was a range of insights, experiences and lessons of great value to all chess players, particularly those coming back to the game after a gap and amateurs who love the game and wish to maintain a consistent level of play in the time they have available. At times Sadler indulges in subjects which caught his interest, absorbing in themselves, but perhaps not strictly relevant to the theme of the book, for example Capablanca’s style; Arkell’s masterly rook and pawn endings (a mini textbook in itself). If world champions are to be included, then surely Lasker and Smyslov who played at a high level later in life would be a better choice than Capablanca who died relatively young. But there is much fascinating material directly related to the subject. Perhaps the most rewarding is the investigation which shows that an appropriate choice of openings is shown to be critical in maintaining playing strength over time. The two authors have combined well. GM Sadler an established author, (he won the Book of the Year award in 2000), provided most of the chess analysis. Regan, an actuary by profession, provided the statistical analysis which underpins the book. Sadler and Regan have between them written an important and original book which is a worthy winner from this year’s Short List of books of high quality.